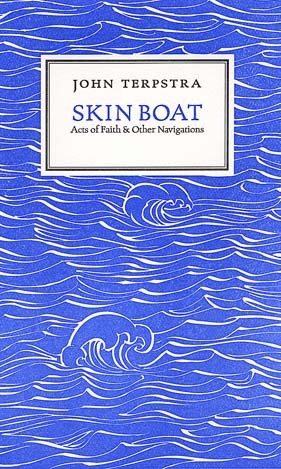 Skin Boat is John Terpstra’s frank reflection on faith and church in a secular era. In the contemplative but direct prose style of his previous works of prose, Terpstra draws on his daily interactions with friends, neighbours and fellow congregation members, his work as a carpenter and cabinetmaker, and the stories of St. Brendan and St. Cuthbert. Turning over words like worship, praise and maker – mainstays of the Christian lexicon – Terpstra prods at vocabulary too often glossed over by believers and nonbelievers alike, approaching faith as equally an intellectual as instinctual and physical act.